Most often we think of church in terms of what we get out of it. We regard the church as something built for us. 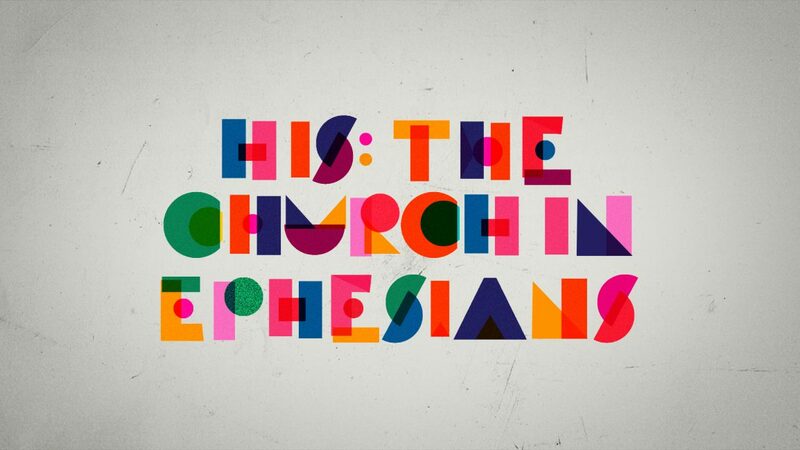 The book of Ephesians teaches something different. It explains that the church should be built on, centered around, and exist for Jesus; it teaches that it is His.